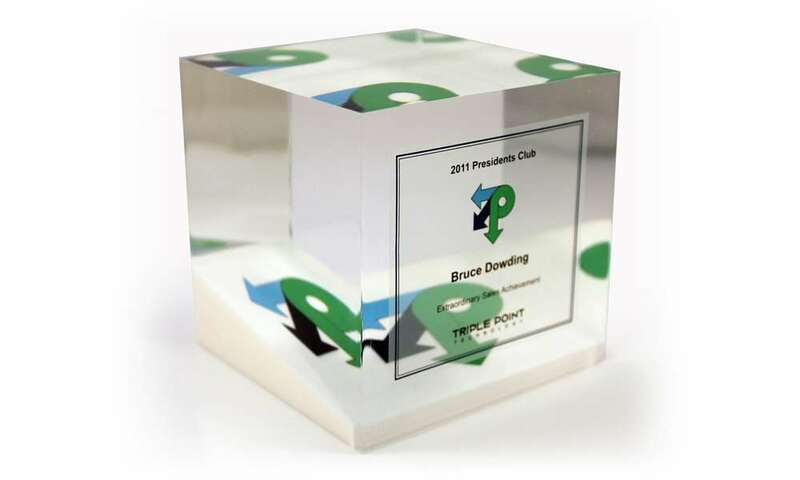 Recognition Awards: Why Choose Lucite for Your Custom Gift Products? 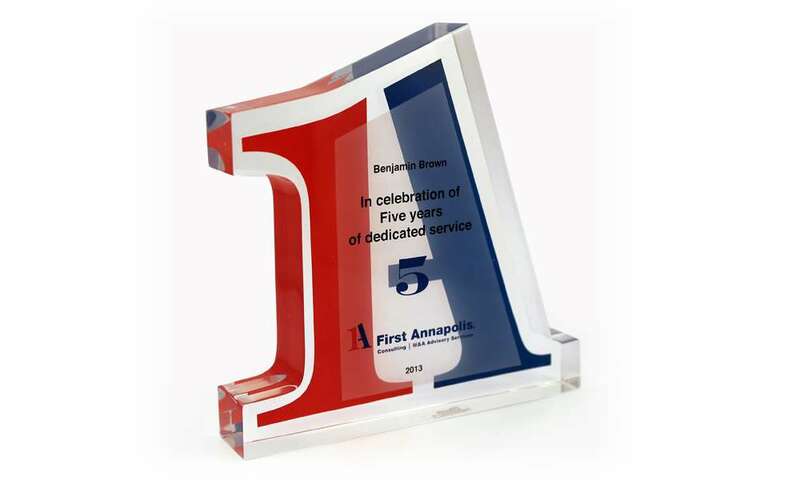 Why Choose Acrylic for Your Recognition Awards? 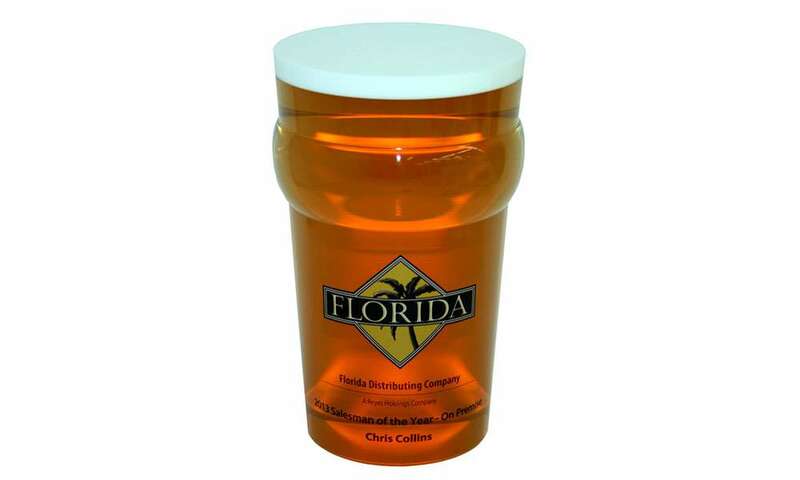 You can choose from custom designs in a variety of media, including acrylic, crystal, or wood. But the pieces you see on this page—and most of the pieces shown throughout our site—are made from Lucite. 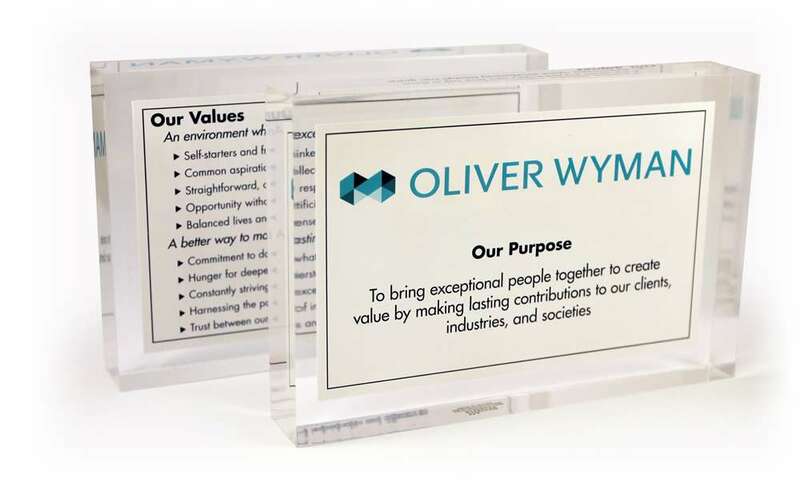 Why does acrylic make sense for your recognition awards? Here are just a few of the reasons. 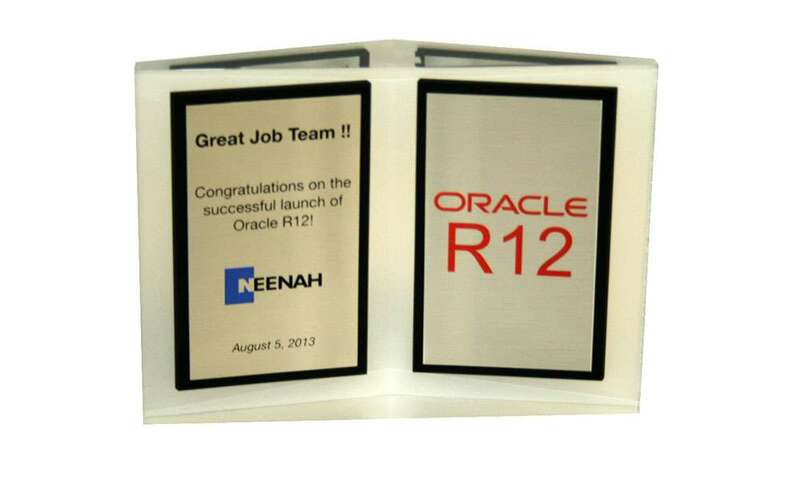 Designs of your recognition awards are totally customizable, and can be tailored to your exact budget and timetable. 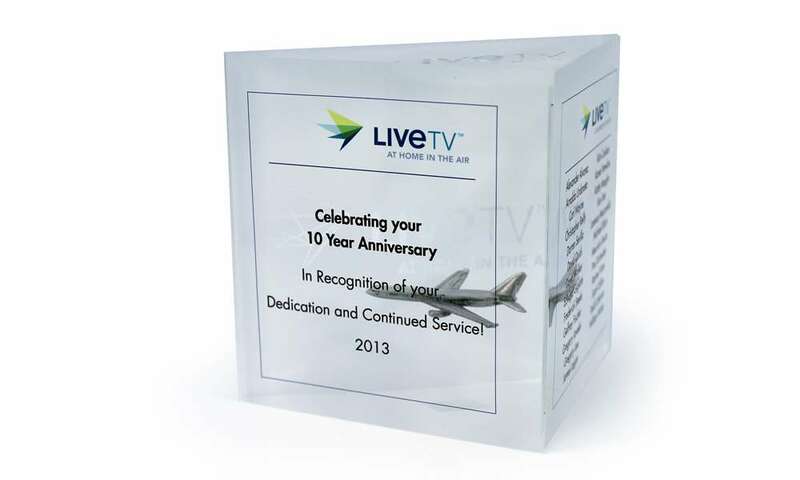 Most custom acrylic orders can be completed and shipped within five to seven business days….or even less. You choose the shape of your recognition awards. Want something in the shape of your logo, for instance? We can do that. You can capture your organization’s colors precisely. No settling for generic color schemes. 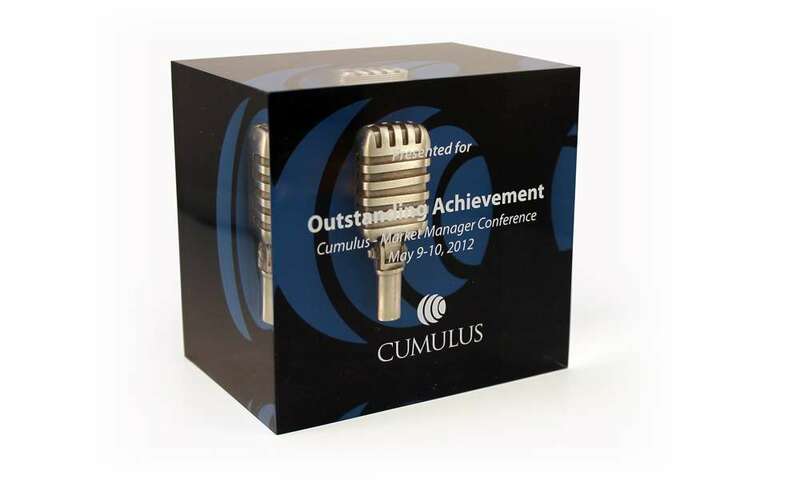 Through customization, acrylic awards further your branding and marketing efforts. With acrylic you can uniquely place miniatures inside recognition awards. Check out the miniature airplanes and microphones shown in awards here. 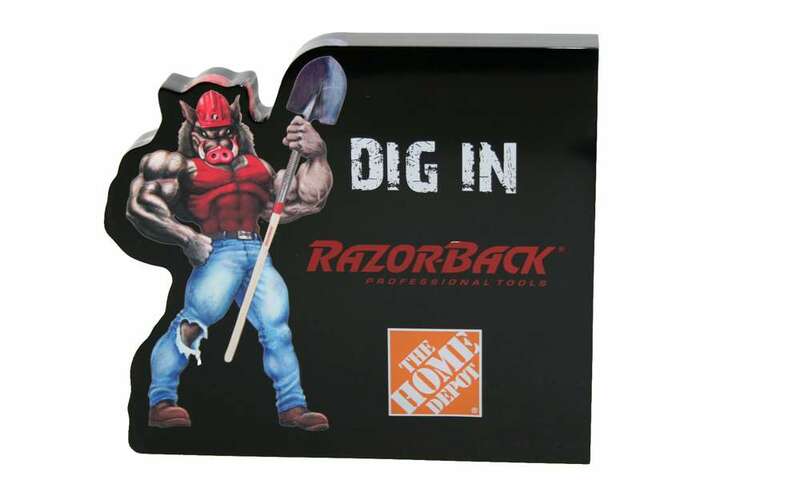 Unlike interchangeable, cookie-cutter, off-the-shelf awards, custom acrylic awards have high—and enduring—perceived value. Contact Us Now for Free Custom Design Ideas of Your Recognition Awards! Call 917.421.9770 or visit our locations page for our international office nearest you.